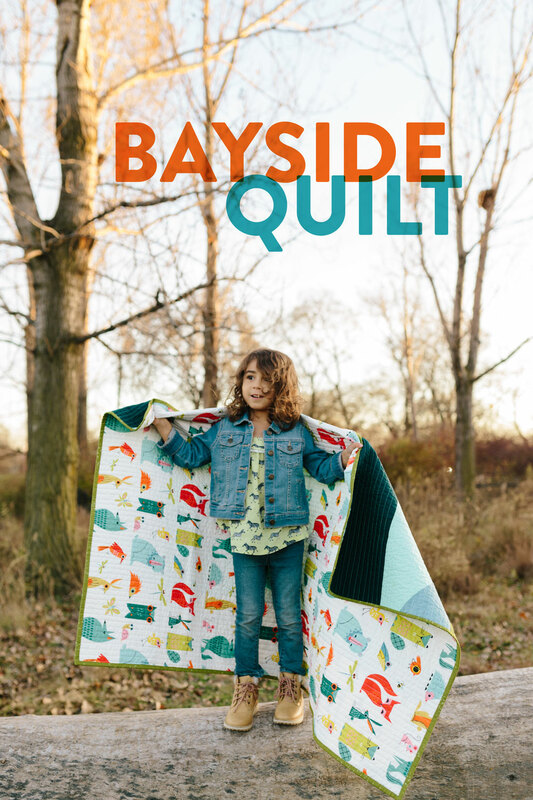 Bayside Quilt Pattern + Video Tutorial! 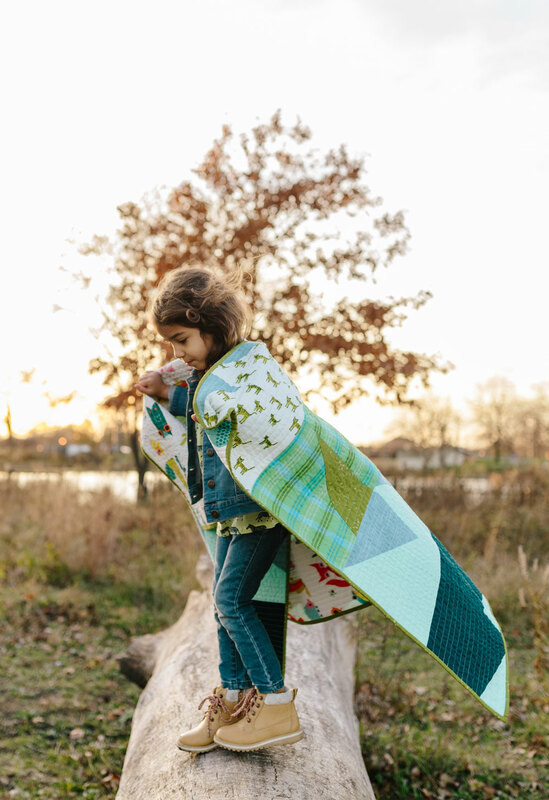 The bold and funky Bayside quilt pattern will be available in the pattern shop! 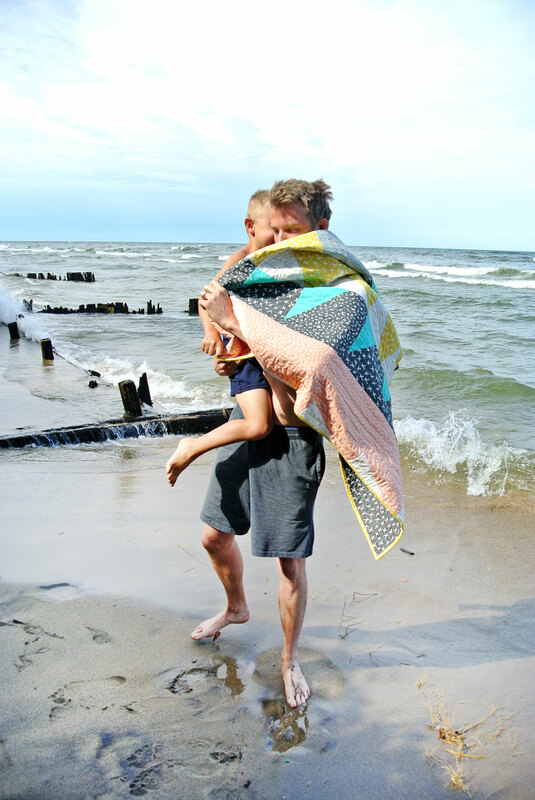 This pattern includes fabric requirements and instructions for king, queen/full, twin, throw and crib quilts! 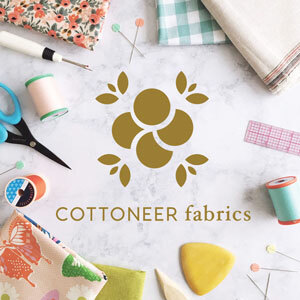 Also included is a video tutorial on cutting those tricky templates AND a coloring sheet so you can pick those fabrics with confidence. I highly recommend watching the video below before slicing up your fabric. 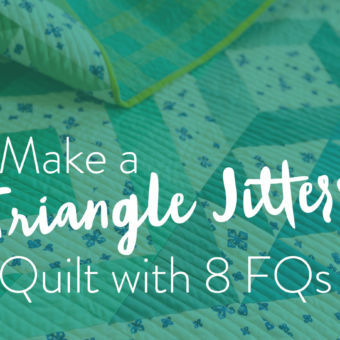 Although this quilt pattern is beginner friendly, it does have a mind melt element. I should probably use a different term for that than "mind melt" cause I don't want you to get scared off....hmm...ok, all I'm saying is – measure twice, cut once. And label your fabric. 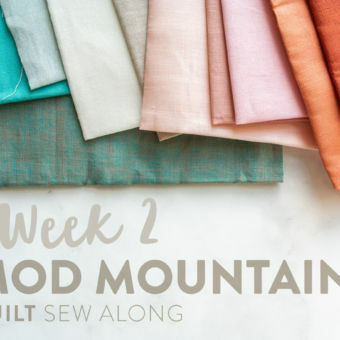 Once you decide which fabric will coincide with each color listed in the pattern, slap a post-it note on that fabric so you never get confused. Trust me. I've made this quilt 5 times and even on number 5 I got a little mixed up without my labels. 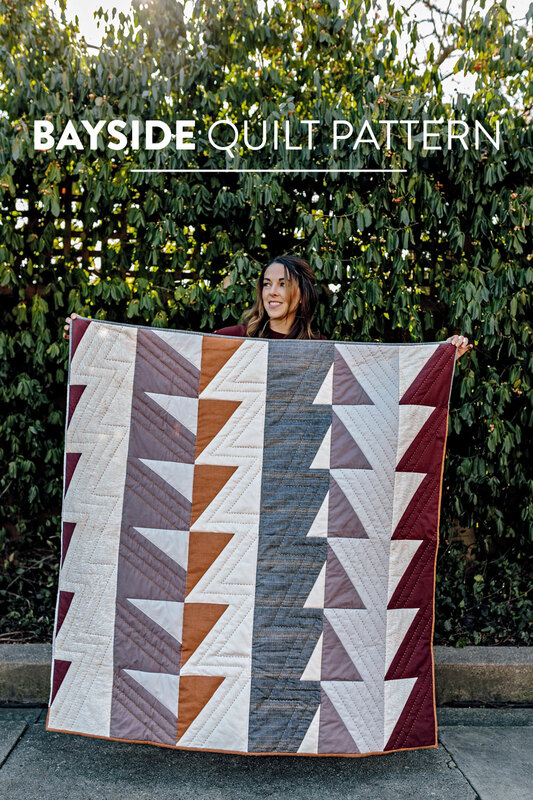 This Bayside quilt pattern is screeeeaming for color and drama. Monochromatic - this color scheme will allow you to pick any fabrics you want, light, dark, medium, anything! The only thing you need to remember is to stick with one color family. 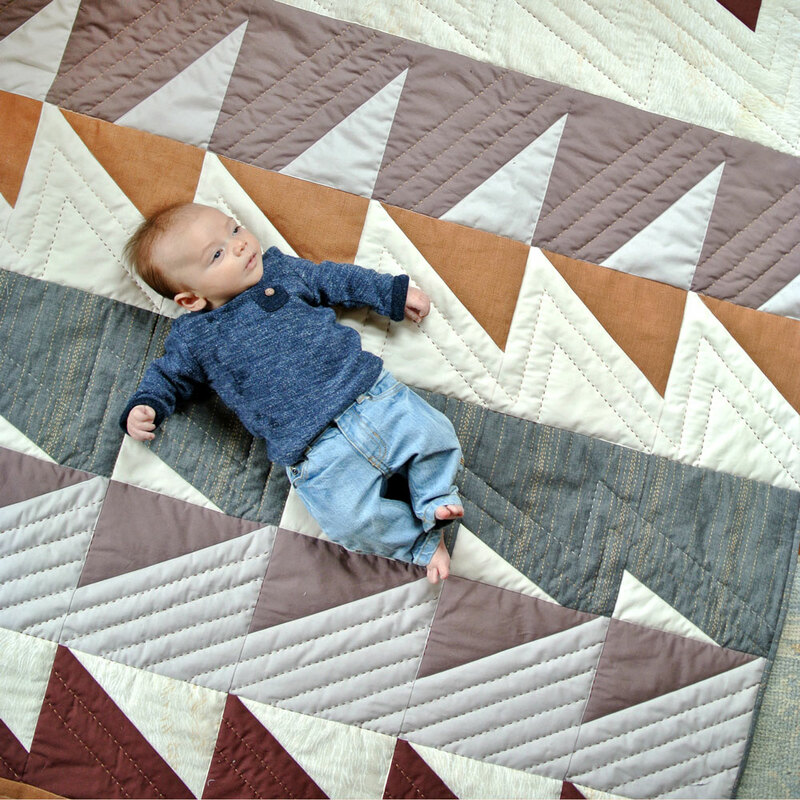 This Bayside baby quilt uses a monochromatic color scheme. 2 Lights, 2 Mediums, 2 Darks - there are exceptions to this rule, but from your 6 colors if you group them into fabrics that read as lights, mediums and darks, you will have a beautifully balanced composition. Same Saturation - all this means is that you stick with one saturation of fabric – all pastels, all brights, etc...; this will look more like a watercolor or "blender" quilt. 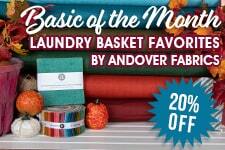 TIP #1 - use some solids. I know, I know, I'm always using solids, so that's a drum I'm already beating. 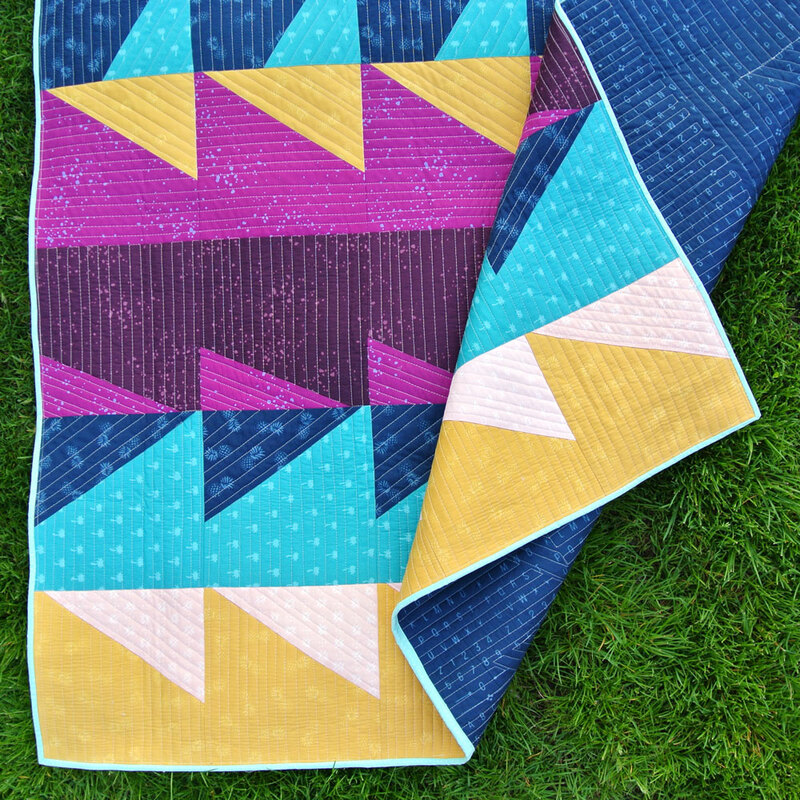 But I designed this quilt to use solids so that it has that extra PUNCH! 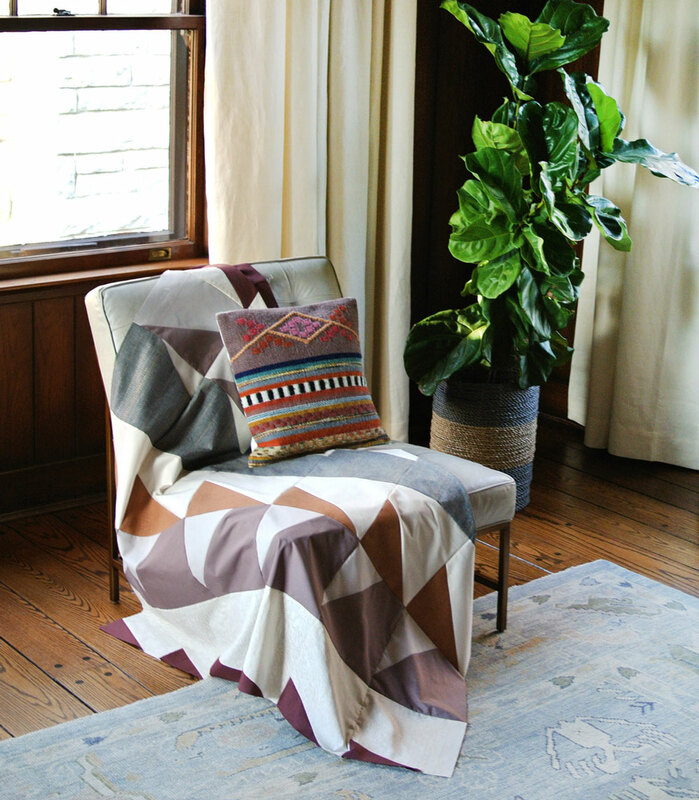 You can still use your favorite prints, just mix in at least a couple solids OR fabrics that read as solids. Don't you want your quilt to punch you in the face with color power?? Ka-POW! TIP #2 - color a sketch. Use the blank coloring sheet or your computer to color a sketch. Even if you pick the perfect fabric, the order that you arrange the fabric makes a big difference in how the overall composition will look. 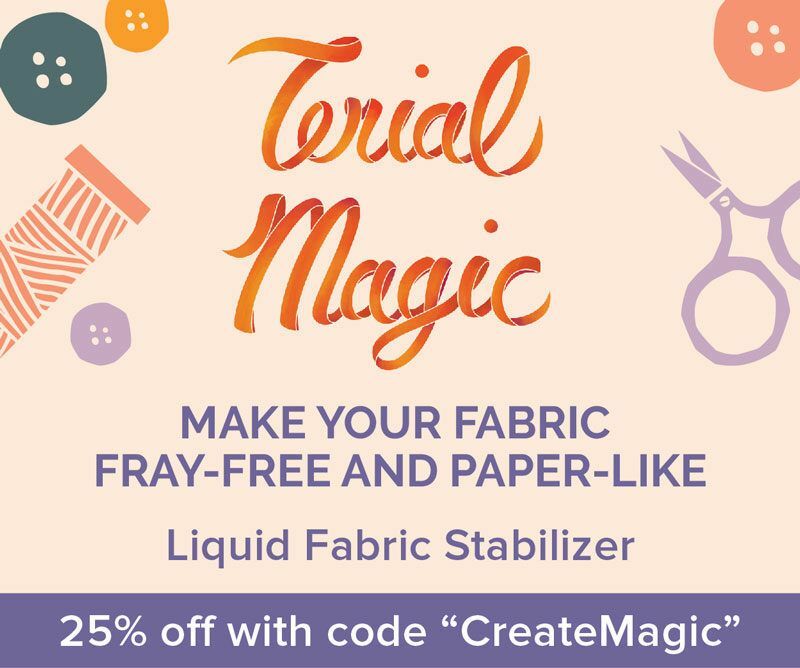 Here are some great blender fabrics all 25% off! The two solids are Kona cotton and I can't remember which colors they are. I recommend getting a swatch book from your favorite solids manufacturer, because they come in handy all the time. 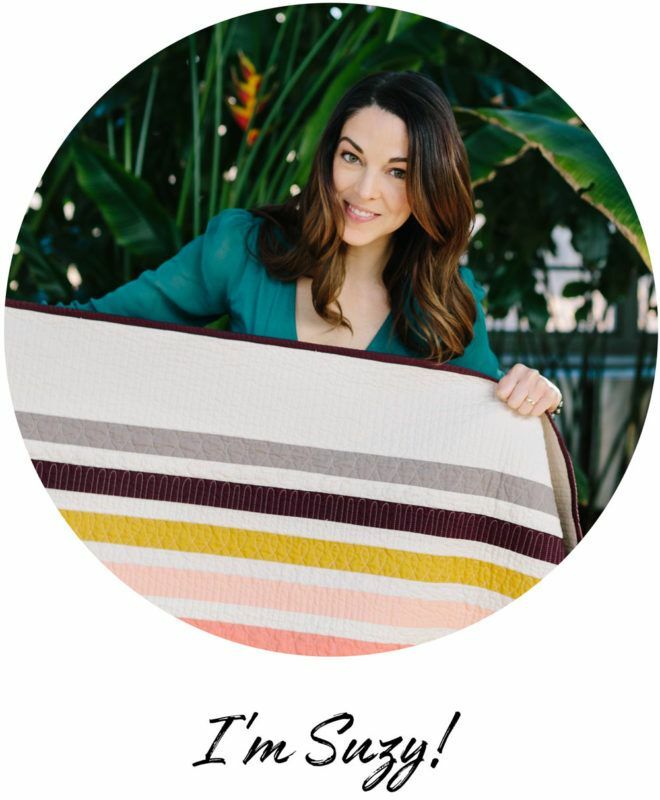 Interested in learning more about color, composition and playing with different types of fabrics? 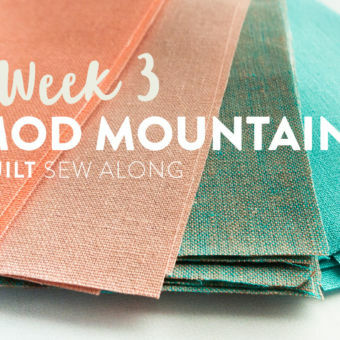 Check out my latest Craftsy class, Fabric Play: Sewing Mojo Minis! 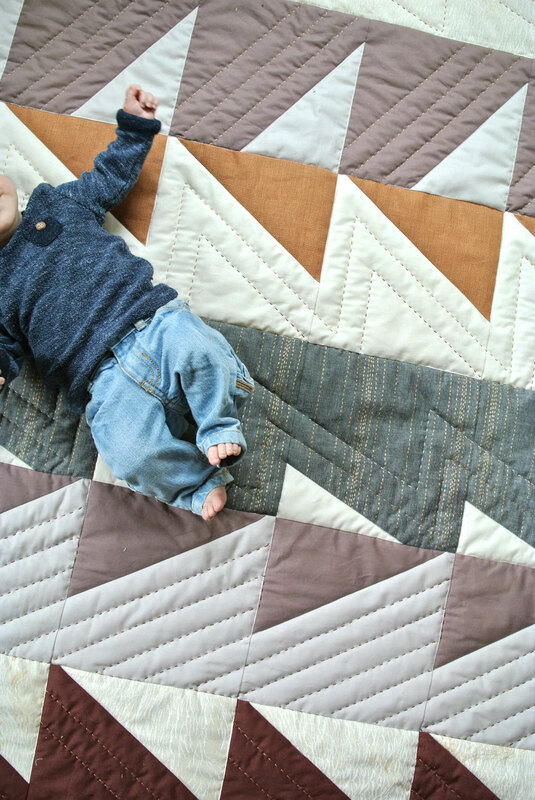 Make a Neutral Quilt Pop with Texture! This fearless pattern lends itself to tons of variations. 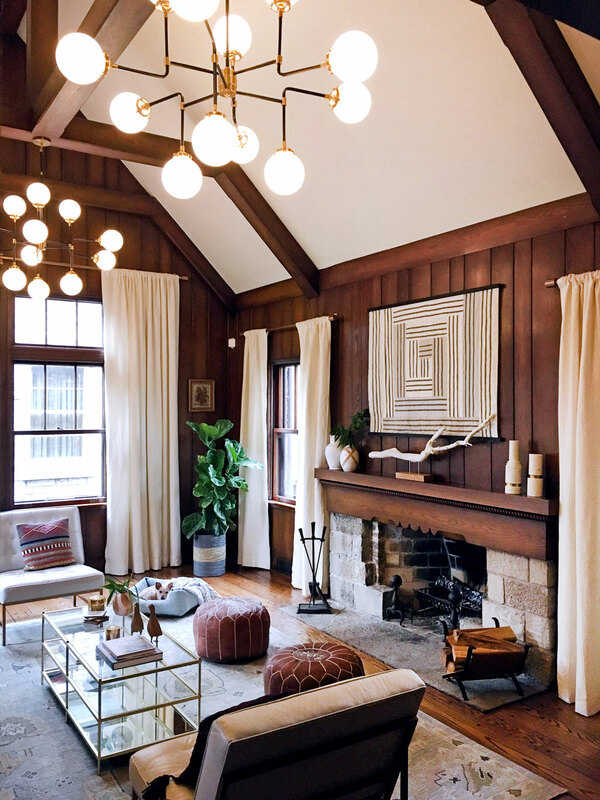 I created this color palette to showcase the contrasting design elements in my living room – the battle between light cream and dark mahogany tones. And here's a picture of my adorable nephew. Those jeans kill me! 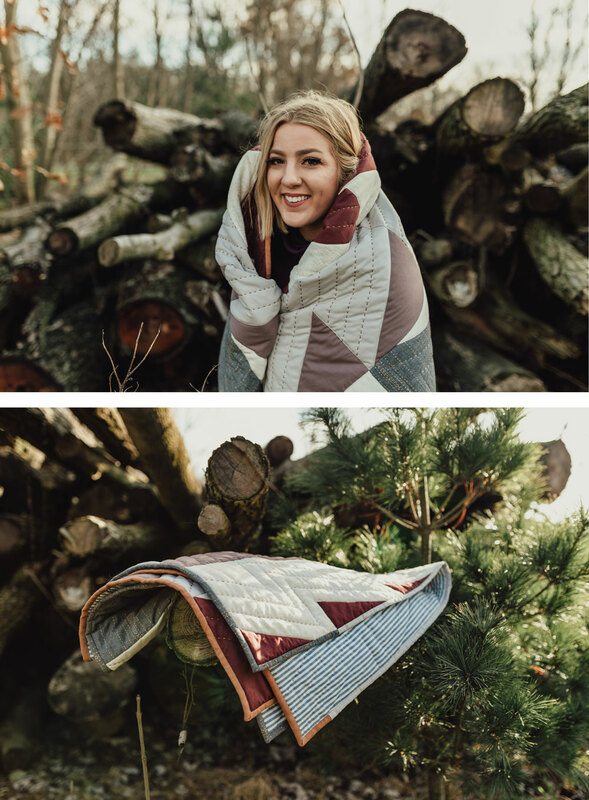 Me + You Batiks are beautiful and are PERFECT for this quilt. Not just because of their highly saturated, bright colors, no no no. It gets even better than that. Batiks are reversible. This means that when you're cutting out your templates, you don't have to worry about having them flipped the right or the wrong way – both sides work! 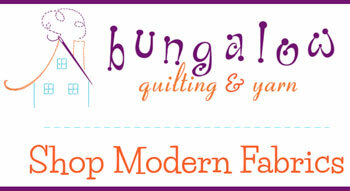 Shop this adorable line by Gingiber for Moda Fabrics here! 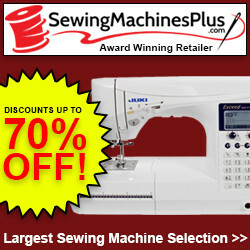 Get the Best Sewing Gear! Universal Needles… Are They Really Universal? 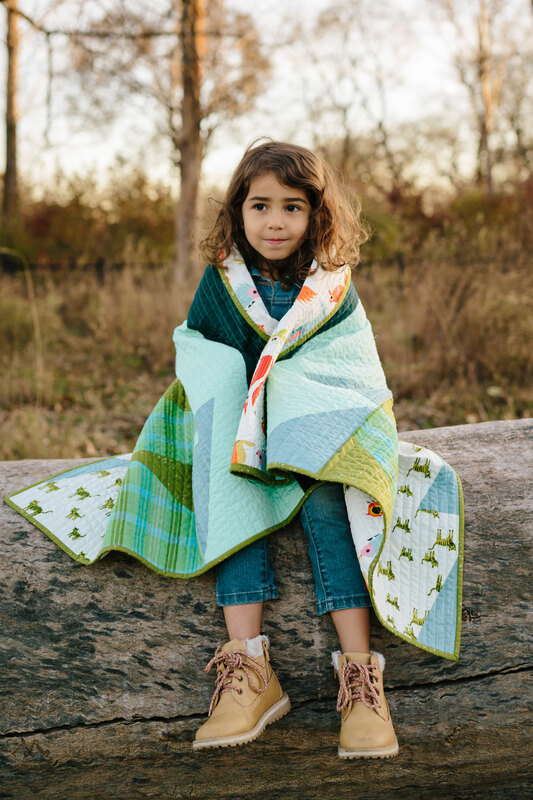 What are the animal prints that the adorable little girl with the curly hair has on her bayside quilt? It’s an older print by Cotton + Steel called Hatbox Tigers in Lime. So cute, right?? Thank you so much for the template video tutorial!! I feel way more confident moving forward with the Liberty & Flowers quilt pattern. Hahaha I need to make you a Christmas quilt soon! 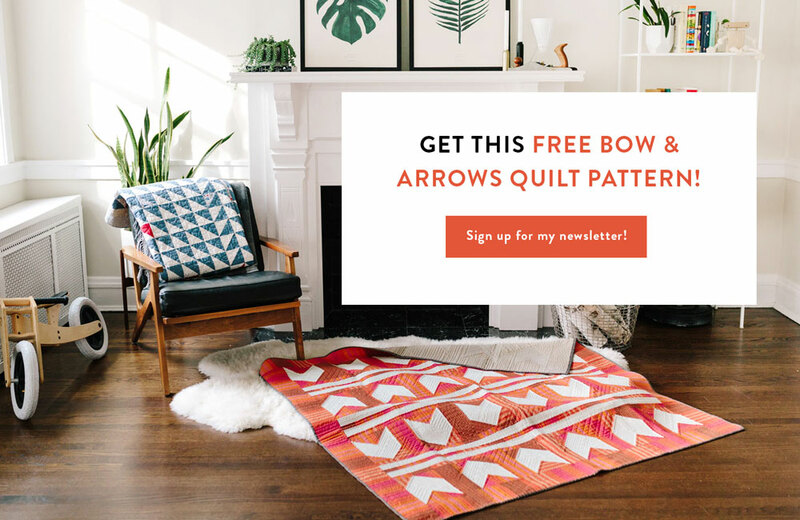 Is the quilt with the batiks all batik or do you have some other fabric in there….never worked with batiks but that is probably my fav bayside quilt….may have to give them a whirl! It’s all batiks from Me + You! 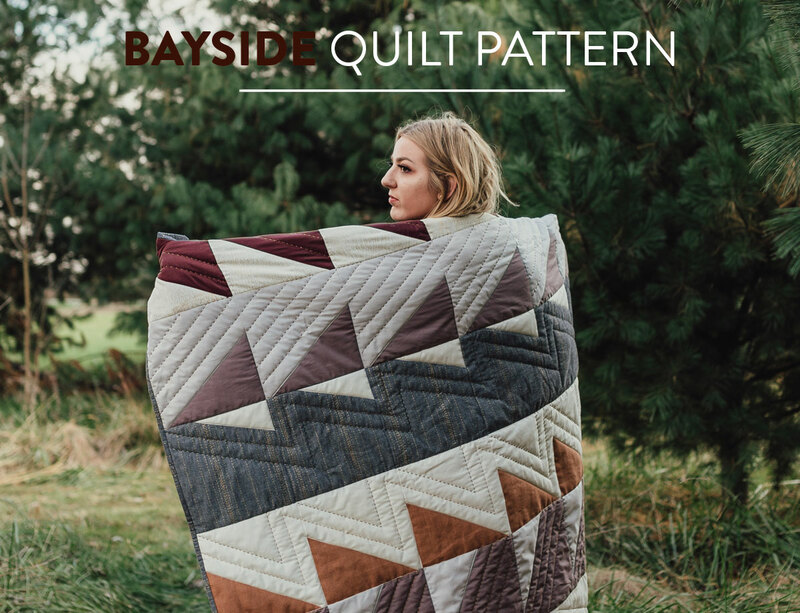 That was the first Bayside quilt and I couldn’t believe how fast it was to make because all of the pieces were reversible. I highly recommend making one! I am making a Bayside quilt with solids and similar colors to yours with some denim, linen, & cottons. 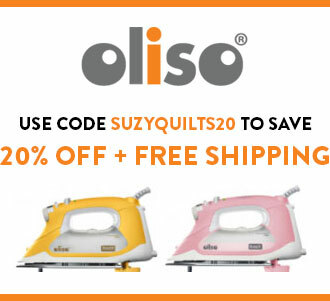 Is there anywhere in the blog where you describe how you quilted yours? I really like the simple “biggie stitch” hand quilting; when I zoom in on your photo I am seeing some machine top-stitching or quilting. Did you use Perle cotton to hand quilt? Did you us several different colors? My plan is to use wool batting. Mine is slightly smaller than a twin – 7 blocks across by 9 rows. You got it! I used Pearl Cotton thread No. 8 and also machine stitched in the ditch. 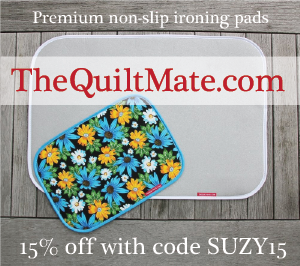 If you check out my FAQ page I list off all of the hand quilting tools. A hera marker and ruler were key for getting those bold lines with my hand quilting. What colors (numbers) of DMC pearl thread did you use on the “neutral” quilt? My go-to cream is 0002 Ecru. I think the other colors are 0300 Dark Mahogany and 0436 Tan. 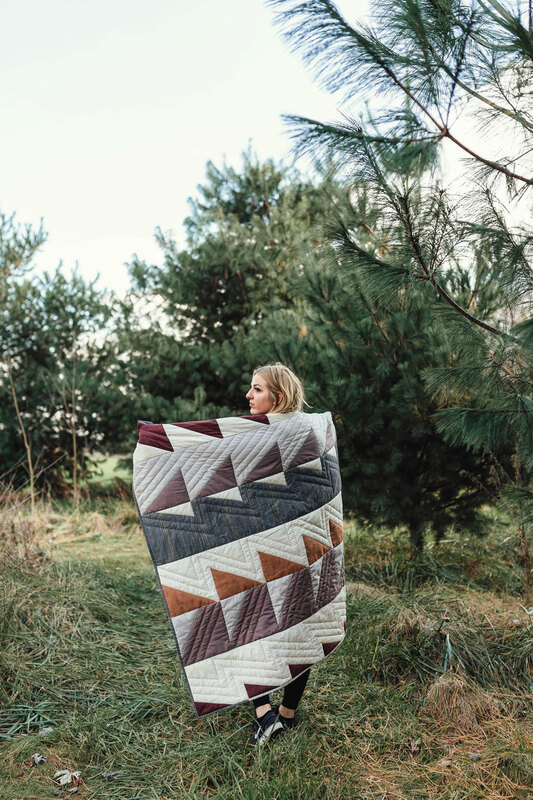 What striped fabric did you use on the back of the neutral quilt? 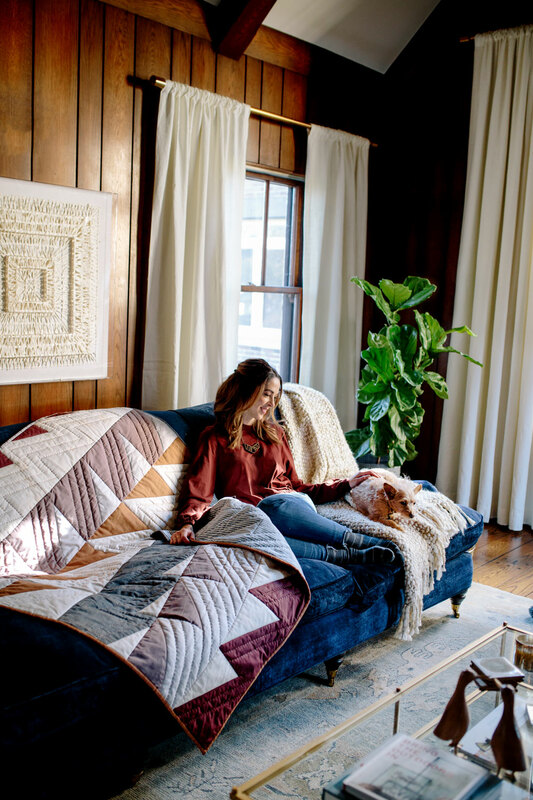 That quilt is soooo beautiful. 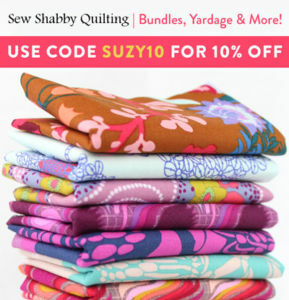 I’m hoping to tackle it as my first quilting project. 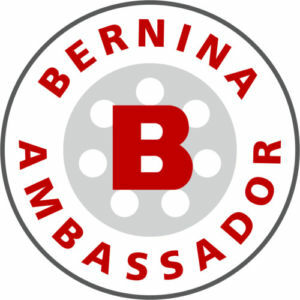 I’m an experienced sewist and love to embroider, and you have so much useful information and videos that I’m hoping it will turn out a fraction as beautiful as yours! It’s actually an IKEA duvet!